Professor Christopher A. Williams joined the faculty in the Graduate School of Geography in Fall 2008. Prior to coming to Clark University he was a Research Scientist at Colorado State University’s Natural Resource Ecology Laboratory, followed by faculty appointment as Assistant Research Scientist with the Goddard Earth Sciences and Technology Center of the University of Maryland Baltimore County and based in the Biospheric Sciences Branch of NASA’s Goddard Space Flight Center. 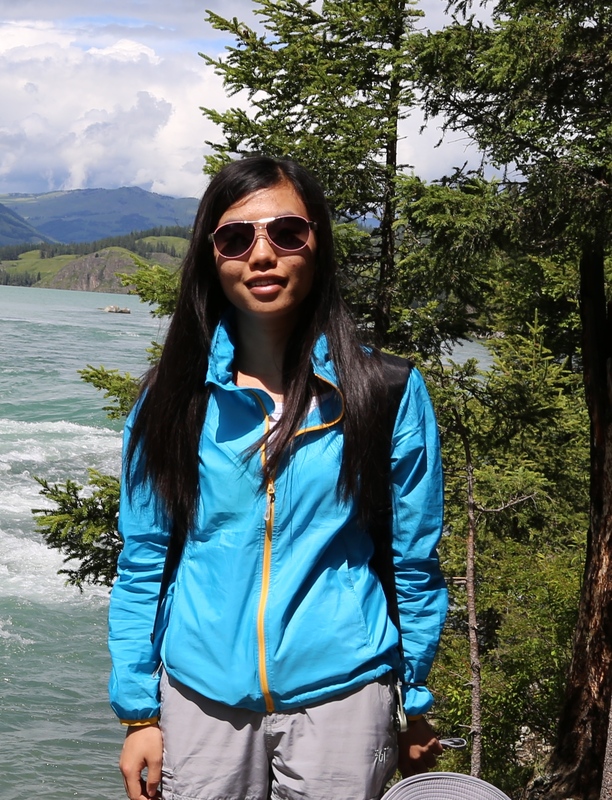 Dr. Gu was born and raised in the city of Yancheng, Jiangsu Province, China and moved to Wuhan, Hubei Province for her undergraduate and graduate studies in 2003. She received her Bachelors degree in Geographic Information System (GIS) from China University of Geosciences in 2007, and earned her Masters degree in Photogrammetry and Remote Sensing from LIESMARS at Wuhan University in 2009. In August of 2009, she arrived in the U.S. to perform her Ph.D. studies with Dr. Phil Townsend at University of Wisconsin-Madison. With spare time, she enjoys traveling, swimming and outdoor activities. 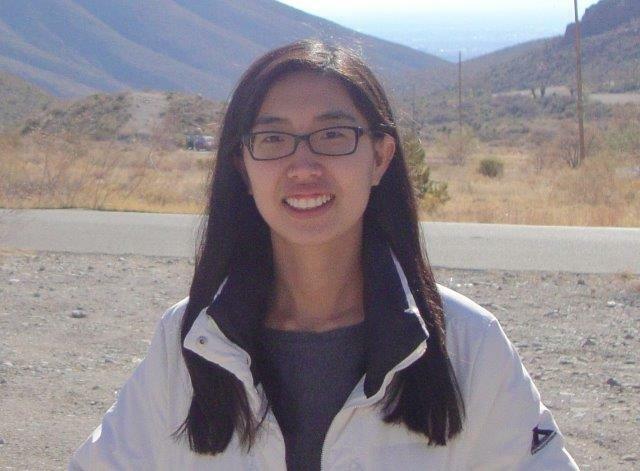 Dr. Gu’s Ph.D. research focused on quantification and mapping of forest structure (including aboveground biomass), tree species gradient and forest growth in the city of Madison and neighboring municipalities using airborne discrete lidar and AVIRIS hyperspectral imagery. The overall objective was to understand urban ecosystem services and function by linking field measurements to different types of remote sensing data using statistical modeling approaches. At Clark, Dr. Gu is continuing this line of research by expanding to study broadscale carbon dynamics across forests of the conterminous United States by merging field inventory and satellite remote sensing data with a carbon cycle modeling framework. Dr. Hasler’s research is broadly centered on land-atmosphere interactions, with detailed focus on a) precipitation response to land cover changes such as deforestation and conversion to agriculture, and b) determining controls on terrestrial water and carbon dioxide exchanges with the atmosphere. 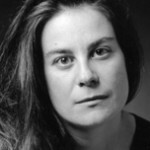 She employs a variety of methods including synthesis of flux-tower observations, regional climate simulation (RAMS), and general circulation modeling. Presently, she is assisting our group with mapping and monitoring forest carbon stocks across forests of the conterminous US and modeling seasonal and interannual variability of surface-atmosphere exchange of carbon dioxide. Tong Jiao earned a B.Sc. in GISci from Beijing Forestry University in 2011 and a follow-on M.S. in Quantitative Remote Sensing in 2014. Her master’s study examined the mapping of global seasonal forest background reflectivity with MISR data. Her research interests focus on the investigation of forest ecosystem carbon, water, and energy dynamics by using field measurements, remote sensing, and modeling. Yu Zhou earned a B.S. in Remote Sensing Science & Technology from Remote Sensing Science & Technology in 2012 and a follow-on M.S. in Cartography & GIS from Institute of Remote Sensing and Digital Earth (Chinese Academy of Sciences) in 2015. 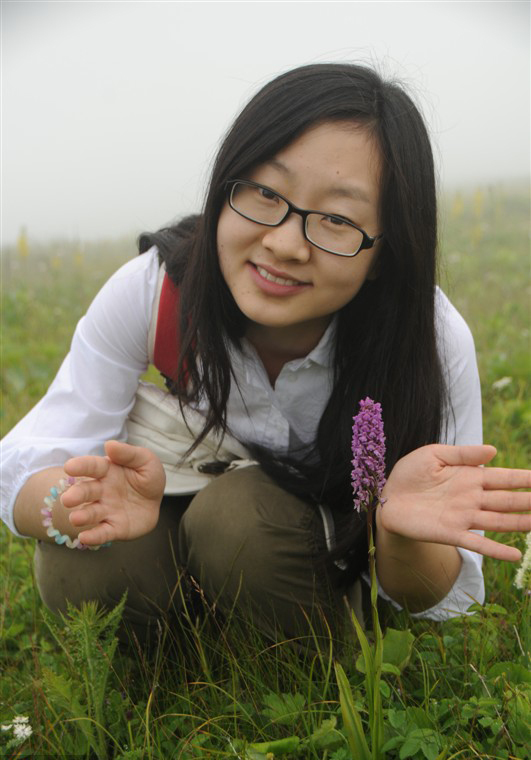 Her Master’s study examined the carbon cycling on grassland in Central Asia. Her research interests focus on the ecological modeling, ecosystem carbon and water cycling, global change, human-environment interactions, remote sensing. 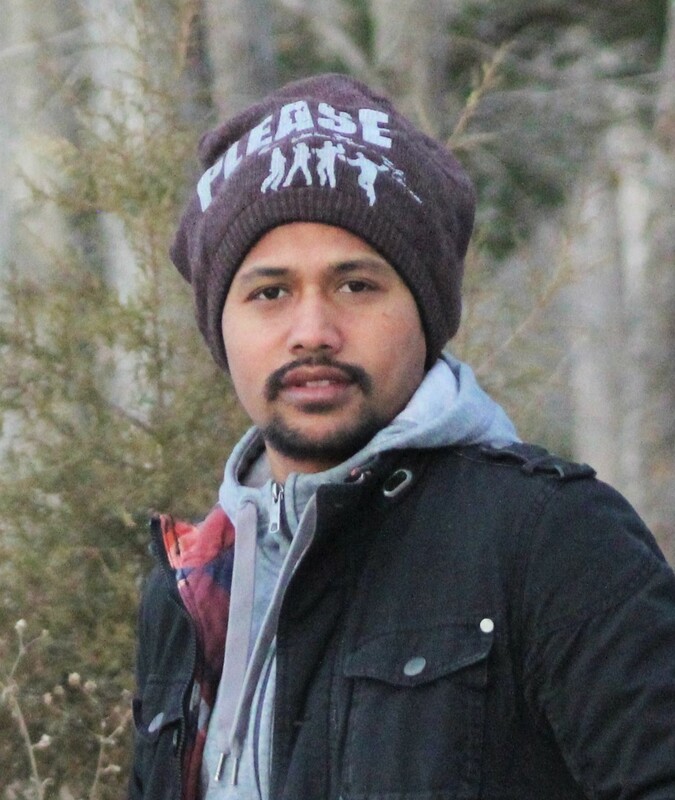 Surendra Shrestha is interested in impacts of land use and climate change on hydrology, land-atmosphere interactions. His Master’s research examined hydrological impacts of land use and land cover changes in Georgia, as well as land use changes related to increasing demand for wood pellets in the US South. During Bachelor studies in Nepal, Surendra performed thesis research assessing the status of forest condition and plant diversity in a a community forest of Puranchaur VDC of the Kaski District.